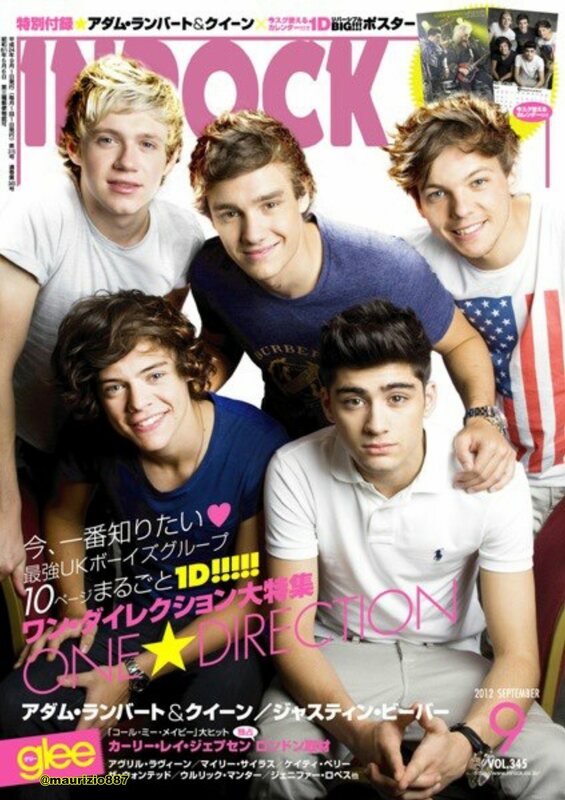 one direction,Magazine 2012. one direction,Magazine 2012. HD Wallpaper and background images in the isang direksyon club tagged: one direction magazine 2012. This isang direksyon photo contains sign, poster, teksto, and pisara. There might also be carriageway, pahayagan, papel, magazine, tabloid, rag, and marami.